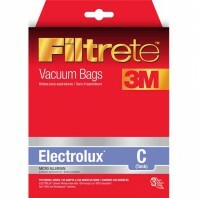 These Electrolux vacuum cleaner bag replacements use 3M micro allergen technology to help eliminate allergens, dust mites, and pollen in your home. 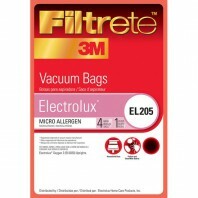 Replace these bags every 1-2 months to increase protection for you and your family against dust and seasonal allergens. 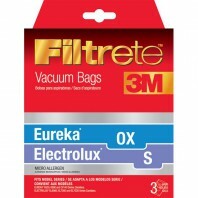 Stock up on Electrolux vacuum replacement bags. Discount Filter Store is dedicated to helping you protect the air quality in your home by making ordering your vacuum replacement bags and filters easy and worry-free. Order today to receive fast and free shipping on all orders over $39.